"Blue Heartache" is a song written by Paul Craft. It has been recorded by numerous musical artists in several different genres and formats, most notably by the Osborne Brothers in 1973 and Gail Davies in 1979. 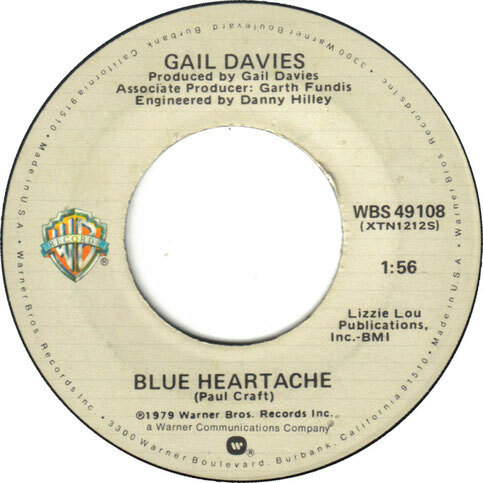 In October 1979, American country artist Gail Davies recorded and released her version of "Blue Heartache" as a single. Issued in 1979 as an official single, the song peaked at number seven on the Billboard Magazine Hot Country Singles chart in early 1980. "Blue Heartache" became Davies' first top-ten hit as a musical artist, helping to begin a series of similar successes into the decade. 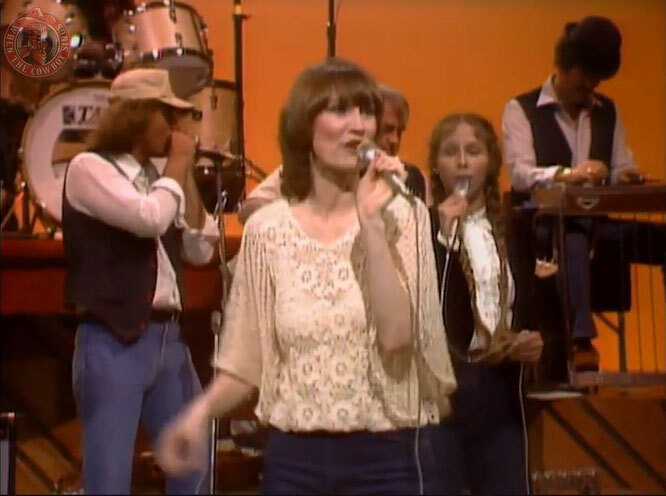 It also became Davies' first entry on the Canadian RPM Country Tracks chart.The song was included on Davies' second studio album entitled The Game (1980). 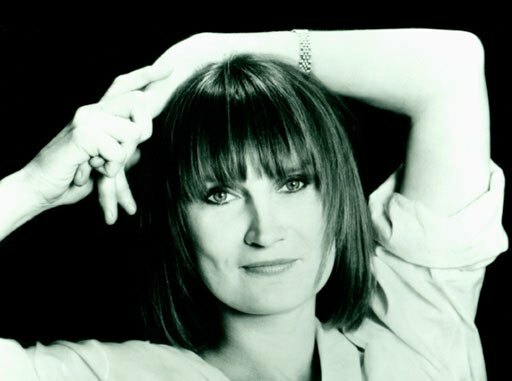 "Blue Heartache" was part of a set of songs Davies recorded under her own supervision, becoming the first single to be solely produced by a female country artist.